It's happened to us all - perhaps we've broken down on the way to work or maybe we've found ourselves in the middle of a rear end accident. Whatever the issue, everyone gets into some kind of trouble at least once in their lives. No one wants to experience these troubles, but if it happens you should not have to worry about who to call for help. You need someone reliable and trustworthy who will be there when you need them. 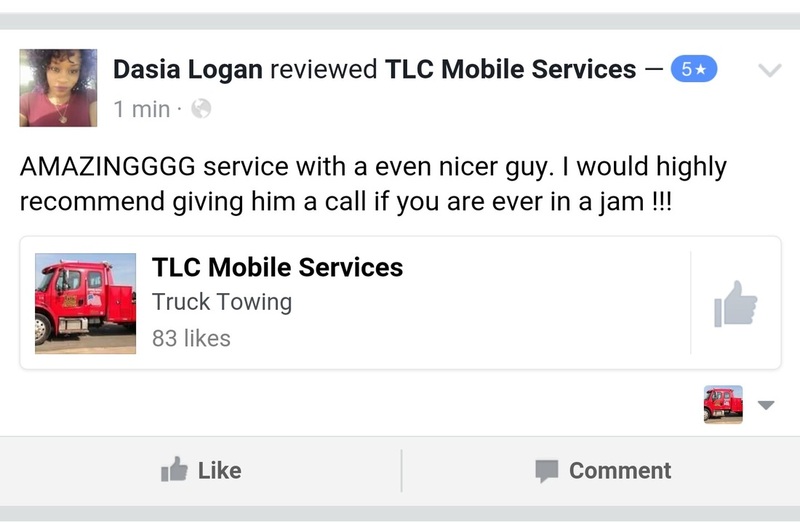 You need TLC Mobile Services and Towing. When you call, we will be there. 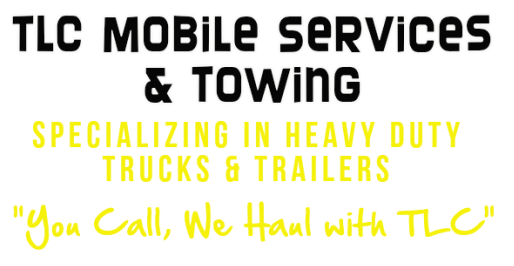 TLC Mobile Services is Junction City's mobile towing service. Count on us for help 24 hours a day, 7 days a week. We not only offer towing services, but will jump start your vehicle, unlock vehicles, deliver gasoline and of course, change a flat tire. If you require long distance towing or towaway services then give us a call. See our 'Services' page for a full listing of what we offer. call TLC Mobile Services, LLC at 785-209-0500. "I want to say thank you to Jerry for his professional actions while I was broken down. He made sure the problem was fixed in a professional and timely manner." ~ Carol P., Junction City, KS. "Jerry has come to my rescue many times when my older car has trouble. He's a kind and competent man who over delivers with excellent customer service." ~ Samantha M., Junction City, KS. Remember, if your vehicle won't start, don’t stress! Just give us a call at 785-209-0500.